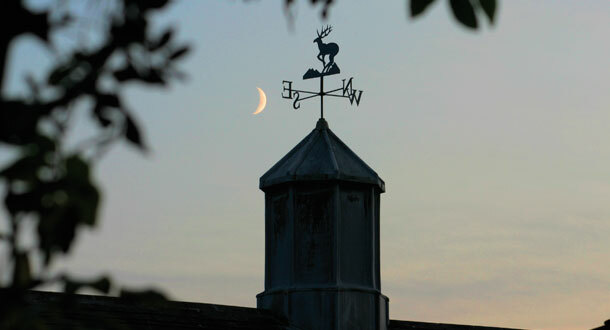 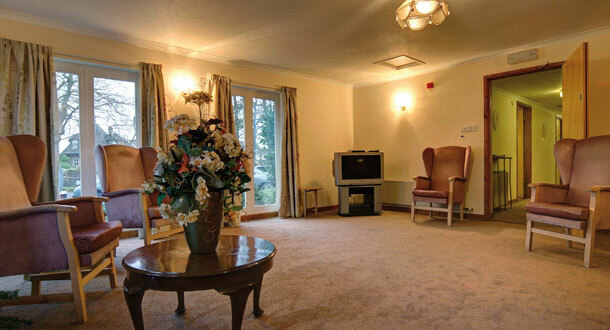 Nestled on the outskirts of the busy market town of Holsworthy, within its own private grounds, lies Deer Park Care Home. 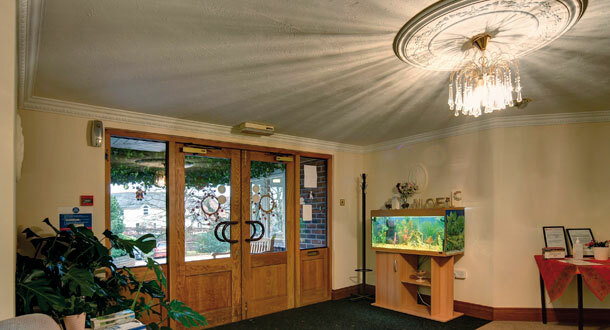 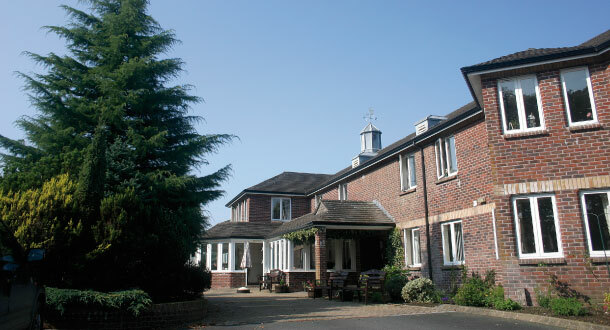 Our 50 bed, purpose built care home is fully equipped and registered to care for a range of needs for adults ages 18+. 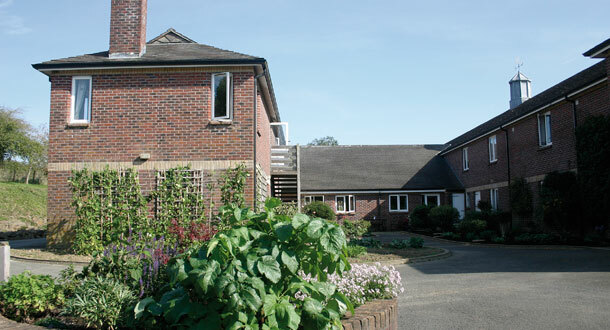 Our home provides excellent, personalised care tailored to the individual persons needs and is proud of the reputation it upholds within the local community.